Wow. How things have changed here in Houston. We have hit the high 40's during the day and the mid 30's at night. Plus it's been raining. It's cold and nasty, but also a good reason for me work from home all week. I mean why get out and drive to the office in the rain? No, thanks. Besides the change in weather, I've also changed my work schedule a bit, I normally start my work day at 7:30 but this week, I switched it to about 9. I've been going to bed late due to work, so I thought I would start a bit later. I'm not sure f I'm going to keep it that way but for now it's working (and worth it). Okay, so let's get to what I spotted and coveted this week. I'm totally crushing this girls hair color, a little bit purple, a little bit red. I also got a text from my mom, which confirmed that I will be responsible for bring this cocktail to our family Christmas Eve party. Five ingredients, quick and easy. I'm down. I want this kitchen cabinetry, I mean what is it not to love about pocket doors. 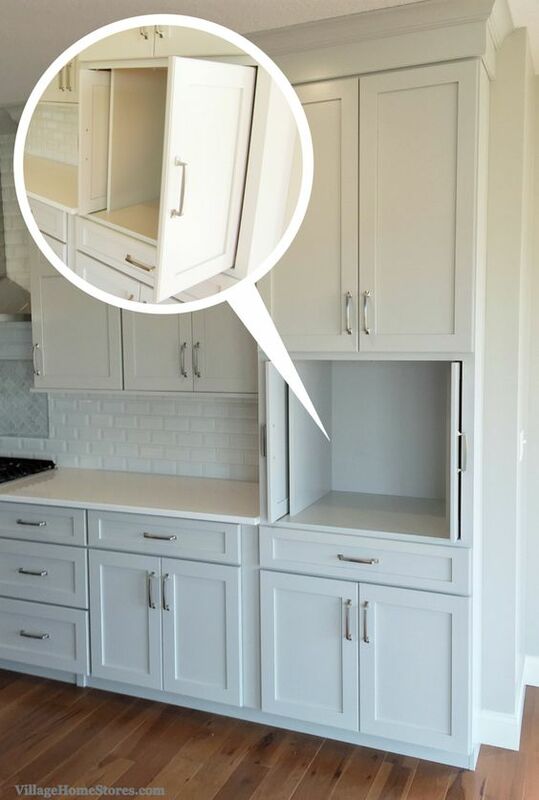 Perfect for hiding unattractive appliances. Images Above: Oversized White Parsons Desk in Office | Poinsetta Punch from Key Ingredient | Love the colors of this girls hair! The cut is equally fabulous. | I've always like pocket doors, so seeing them in this kitchen made my jaw drop! 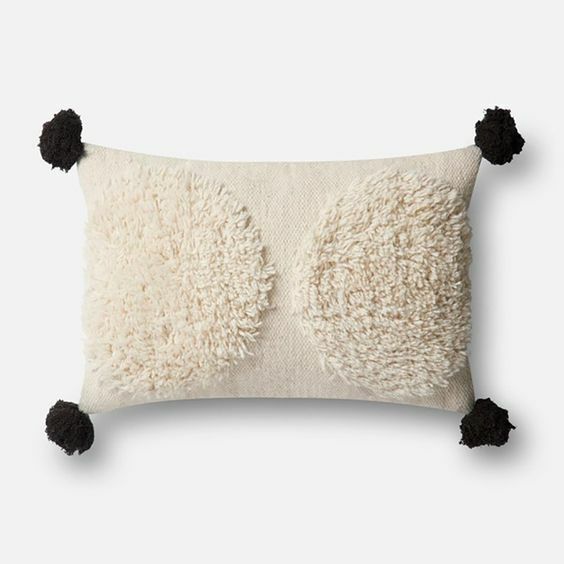 | These pillows are boho chic, I adore the pouf and tassels. | t Modern Black Barn Doors over on Hunted Interior | This photo of magical Philadelphia, makes me want to revisit. ASAP! | This organized accessory shelf of fellow blogger, The Ivory Lane | Another fabulous recipe from Jon, over at The Candid Appetite Can't wait to test it out in my kitchen!